Lauren Eide is from Olathe, Kansas. She is passionate about Pinterest and loves doing craft projects. She also enjoys exploring the cuisine scene of KCMO. She is a double major in Chemistry and Psychology and she’s also minoring in Biology. Her dream is to go on to medical school and one day become a primary care doctor. 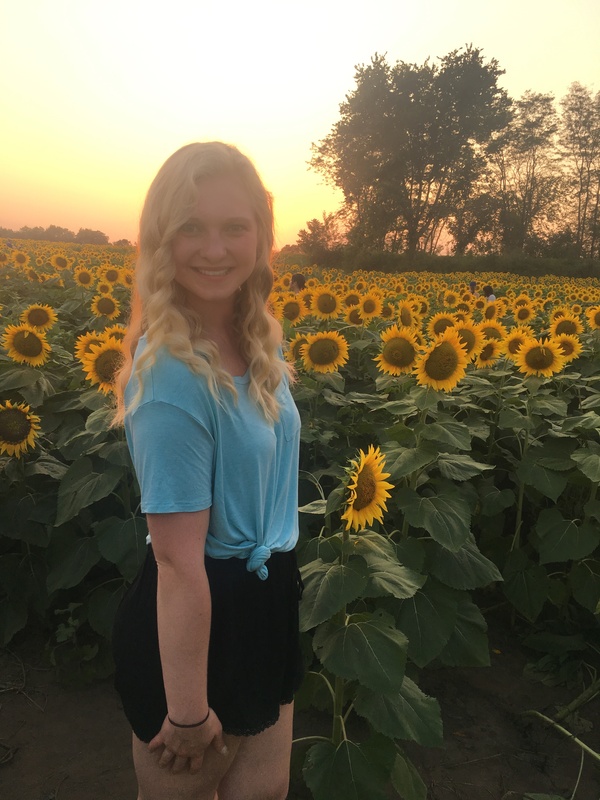 When she arrived at UMKC, she wanted to be a part of something where she could surround herself with like minded individuals and the Honors College seemed like a natural fit. She appreciated the array of opportunities that the Honors College offered her. She loved living in the Honors LLC her freshman year, where she made some of her best friends. One class that really stuck out for her was Honors Genetics. We are proud to have her be the embodiment of what being in the Honors College entails.